Yes, the Cubs won the World Series. But the question that has been weighing on me since September; did the Cubs become a better team from the year before? The Cubs did make it to the NL playoffs the year before, but failed to advance to the world series. How did each player compare to the regular season the year before? So here is my yearly look at the Cubs hitters. The first player I will examine is the Sophomore 3rd baseman, Kris Bryant. Former Rookie of the year. Kris` improvement is noticeable. Kris had 22 more hits, 4 more doubles, 13 more home runs, 3 more RBIs. Although he still lead the Cubs in Strike outs, he had 45 less in 2016. His batting average when up from .275 to 292. On base percentage when up also from .369 to .385. SLG and OPS also better. So it is pretty obvious Kris Bryant grew significantly as a player offensively. How about Anthony Rizzo? We know last year he performed great, but how did he perform compared to 2015? The simple answer; simply better. Not a huge difference in performance, but better. Best thing I can write is the fact he has gotten better every year. Rizzo had 7 more hits, five more doubles, and 1 more home run (32). His batting average went up also. The third ranking player on the team was Ben Zorbrist. The difference between his first year with the Cubs and his last year with the Kansas City Royals is huge. His contributions to the Cubs both during the regular season and playoff often made the difference wether the Cubs won or lost. 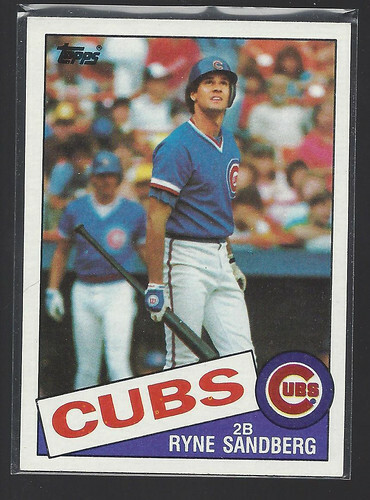 With 142 hits, He did not break 150 hits, but belted a healthy 18 home runs and had on base percentage that was a point higher than both Kris Bryant and Anthony Rizzo. Next comes Fowler in rankings on the Cubs hitting. Minus a few at bats than last year due to some downtime for injury, he also had less hits, double, and home runs. Yet, his batting average, on base percentage, and slugging went up for 2016. What these stats don`t tell you is how important Dexter Folwer was for battling pitchers as a leadoff hitter making pitcher pitch 7-14 pitches almost every at bat. When pitchers expend that much energy, this helps the 2, 3, and 4 hitters considerably. Lastly in the top five hitters is Addisson Russell and what an improvement at the plate. Improvements in hits, tripples, home runs, RBIs, bases on balls, and less strike outs. If he continues to lower his strike outs, Russell will be having many All-Star years. If none has noticed (and none probably has noticed) I have been moving my websites from one server to another. I`m going from GoDaddy to NameCheap. A lot is still missing/broken. I will try to remember to post again when this process is complete. 12 years ago today we lost a wonderful, compassionate, and powerful person in our lives. I miss you. The kids miss you. 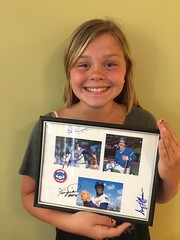 This is my 500th post :) It is a good one too because I can not tell enough people how happy I am that I met Fergie Jenkins. 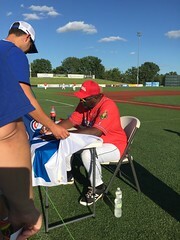 Saturday, July 16th, I took all four of my kids to meet n greet with 8 former baseball players from the Cubs and Cardinals at the Corn Crib in Normal IL. 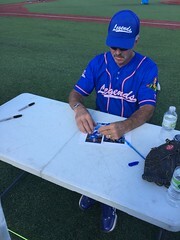 Bill Buckner signing my baseball card. We came back with *many* trophies. These are only a few of the signature and this only cost me $10 a person, plus some frames at a discount store. 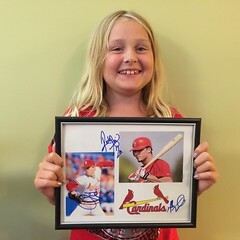 I only knew 5 of the eight that would be signing, so I had created and printed out two photos for each of the kids for them to get signed and framed. 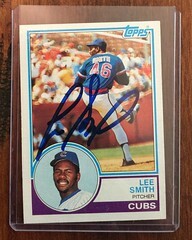 Since Lee Smith had been both a Cub and a Cardinal, I put him on the Cubs photo. Lastly I should state this was limited to 1000 attendants and it took us two hours to meet all eight players. To get my place in the 1000, I purchased these tickets a year in advance. When the signing started, we of course started with Fergie. 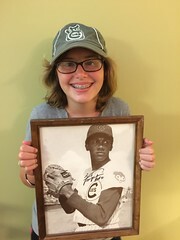 I purchased this photo above of Fergie Jenkins photo at rummage sale for $5. Now it is worth more with his signature. It has always been of my opinion that 1989 was just as an important year as was 1980 in defining the modern baseball era. 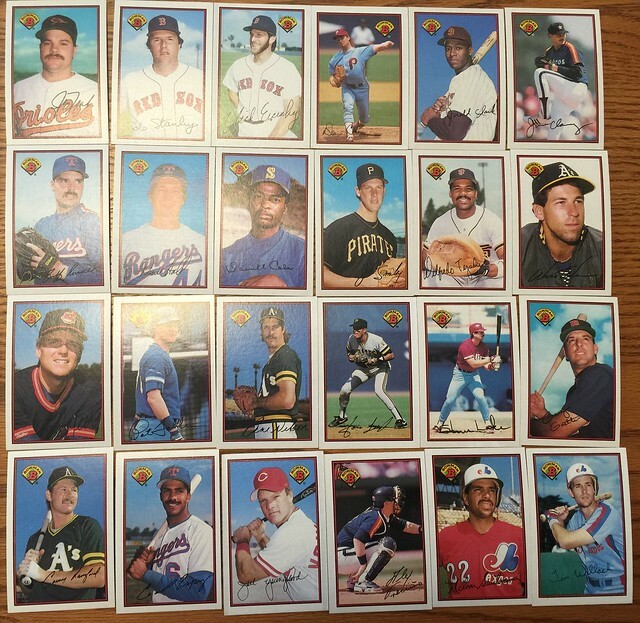 I collected so many cards in 1989 and there were so many choices. First there was the new comer, Upper Deck. They had their completely different approach to design that appealed to collectors. Secondly, there was all the older 80`s Topps competitors - Fleer, Score, and (Leaf) Donruss - all with improved unique designs. And then there was Topps. Topps was trying to innovate and compete. 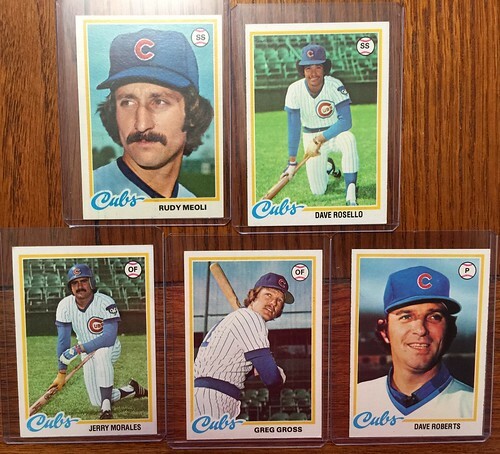 As always, Topps had their standard set, but they also introduced several alternate sets. Two of these sets were ones that I absolutely loved. The 'Big' set and the 'Bowman' set. Both of these alternate sets consisted of over sized cards. This did not set well with some collectors, but the front design of both cards won me over. 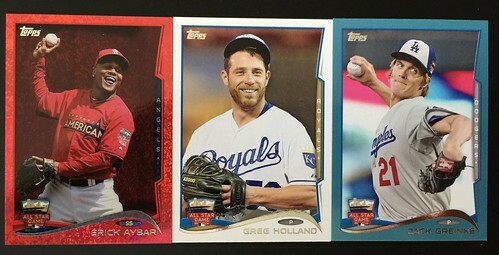 This post is mostly about Bowman. I loved the the simple design and outstanding photography of the Bowman set. 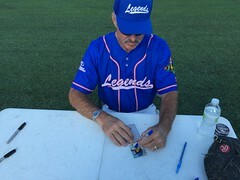 White border with red pen stripe around the photo of the player. The photo was often of the player posing, but some players featured action shots. Near the bottom was the players signature and on the upper corner a Bowman logo. Like I mentioned before, the cards are a little bigger than than the standard 2 1/2" by 3 3/4" cards used for years by Topps and other brands. There is not a huge difference and still fit in the most top loaders. On the back of the cards is somthing a little different than most card setups. 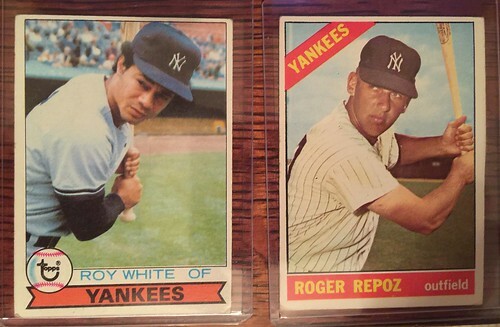 The color is on the back of the cards is what you would expect of 60-80s Topps cards, but the stats layout is not. 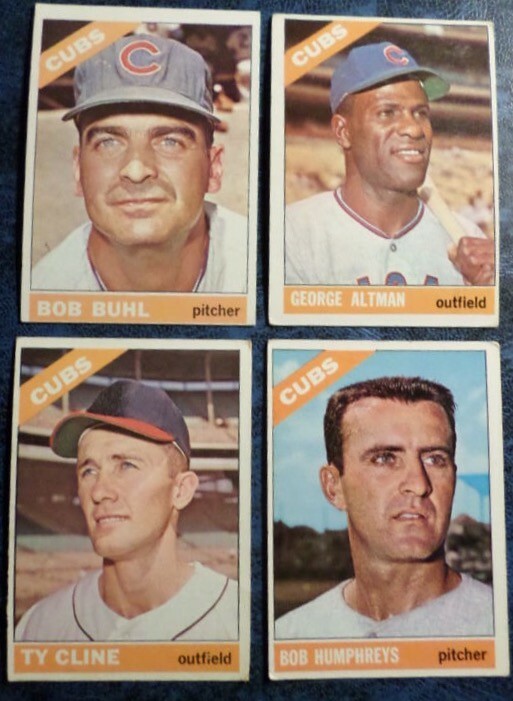 I do not care for some early 60`s Topps cards like 60, 61, and 63. But there are some really likeable 60s sets. One of my favorite of the 60s is the 1967 set. This is was my first 60s set to collect. For this reason, it is also my largest 60s set. I have affectionately call this set "blue skys". I noticed that the majority of the cards featured close-ups of the players framed by a blue cloudless sky behind them. This made the cards for me visually attractive. Additionally, the 609 card set design itself is very simple. The set features facsimile autographs, name and position on top, team on bottom. This simple design has appealed to me with other sets like this over the years. 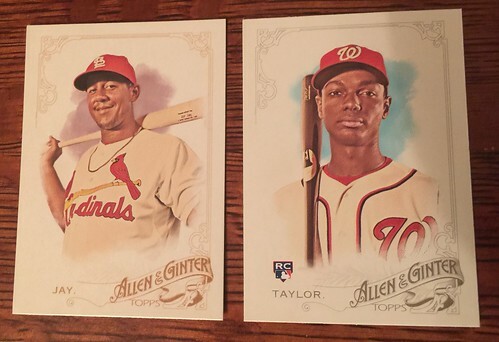 It does not appear I`m the only one to like the looks of this set, the attractiveness has made the Topps 1967 one of the hottest collectibles of the 1960s. Cards 1-110 easiest to find. 439 is the highest card I own. Secondly, quality control was not very good this year. A lot of cards were released that were cut very poorly. So bad, that the next card is seen shifted over going way past of be called 'off center'. This also has made collecting difficult. My 5678th card cataloged is a 2014 red parallel All-Star card of Erick Aybar. This got me thinking about my first parallel card. Green flake. Was not a fan. I am now a fan. 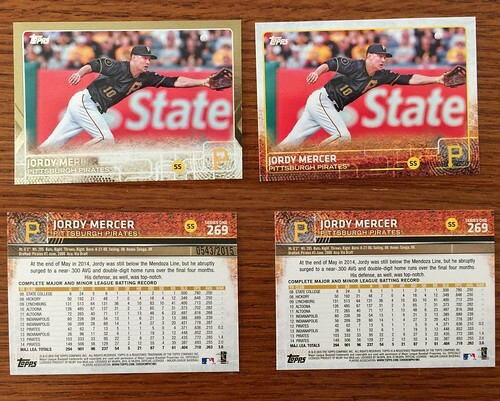 Particularly of gold numbered cards. Numbered card give you the impression that the card you are receiving is worth a little more than the generic card that have hundred of thousands printed. 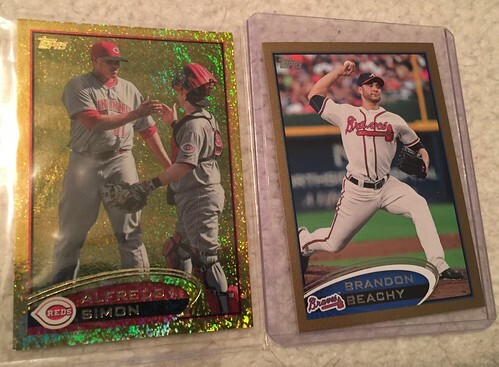 Not all gold cards are numbered. 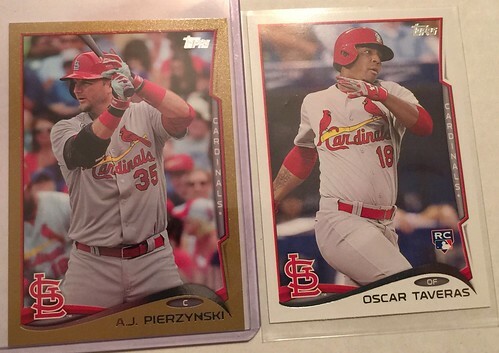 For example, here is a 2012 Topps foil gold cards vs numbered gold cards. Both parallels, one numbered. 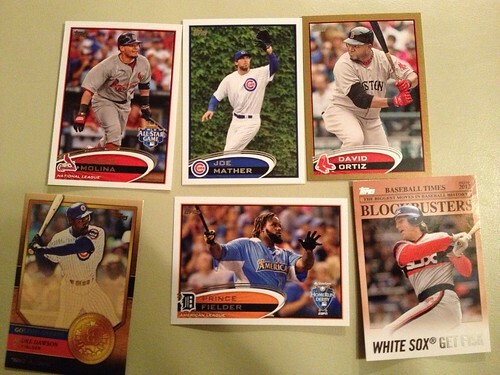 Topps 2012 spread with David Ortiz gold numbered parallel. Last night I took a break from cataloging my late 80s and early 90s card cataloging. I dove back into cataloging my 60s, 70s, and early 80s. 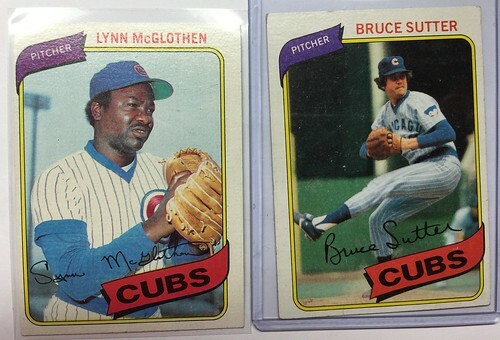 1967 through 1985 still contain many of my favorite years of Topps. So I`m going to highlight my 10 favorite years from this time frame. Nice simple, not in your face design with one of the best use of colors. 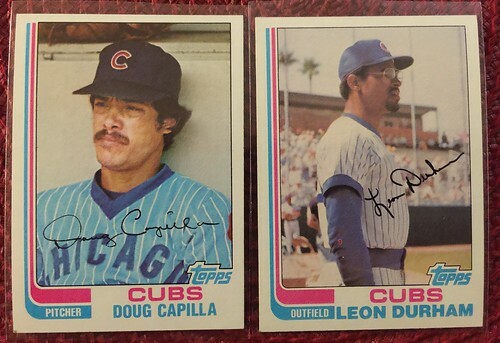 Modern, crisp, photo in phot design improved upone the 1983 cards. Why do I like the design of this year?... don`t know, just do. 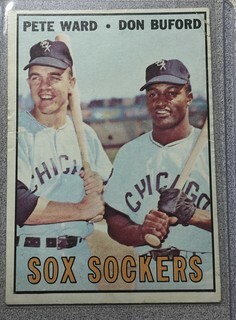 For a short period of time, Topps made several 'flag banner' cards. 1980 was the best of the three designs. 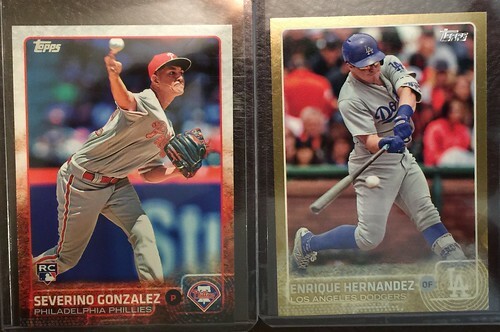 Topps tries something different, and it works. 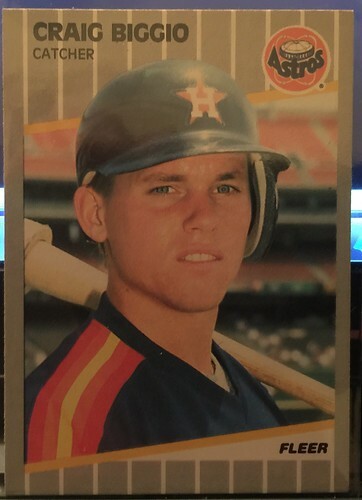 The 5,555th card cataloged in my database is a 1989 Fleer Rookie Craig Biggio card. He was a 7 time All-Star, 5 time Silver Slugger, 4 time Golden Glover, and inducted to the Fall of Fame. He racked up 3060 hits and 291 home runs; all with the Astros. He lead the league 3 years with doubles. Ichiro is the only player to have a career like this. "League MVP" as rookie and "Rookie of the Year" award. He has been in the league MVP running 9 times. 10 seasons in a row with over 200 hits. Incuding a 262, 242, and 238 hit seasons. 10 seasons in a row in the All-Star games. 10 seasons in a row with a golden glove. 10 seasons in a row with over .310 batting average. Including a .372, .352, .351, and a 350. In 17 seasons, he never had more than 86 strike outs. Having as little as 30 SOs with 242 hits. 2935 hits in 17 seasons. 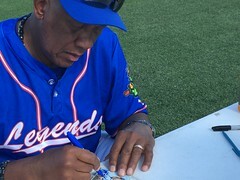 498 Stolen bases in 17 seasons - including 56 his rookie year. No matter how you slice this, Ichiro will be in the HOF. I have been currently cataloging my 2007 Upper Deck cards. I love this set. Like many other Upper Deck sets, I love the clean design (front and back) and the quality photos. Additionally, like all UD sets since 1989, I love the quality card stock they use. 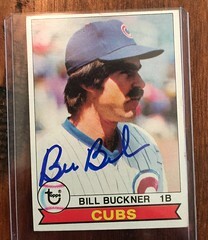 It makes me *sad* that one can no longer purchase Upper Deck baseball cards newer than 2010. All because of the fact that production was too hard with competition for the Topps card company. Like it was when they ran out Bowman and later tried to block Fleer. The end was near for Upper Deck back in 2009 when Topps paid off the MLB and Topps became a monopoly again. Major League Baseball announced this on Aug 6th, 2009. MLB stated that they had an exclusive licensing deal with Topps. The deal, which went into effect on Jan. 1 2010 and gave Topps exclusive rights to make baseball cards. Looking over the many, many years of cards, Topps has made the worst and some of the best card sets. 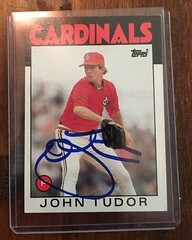 While other card companies, like Upper Deck, much more often set much higher quality standards. Quality for collectors did not matter, money won with the MLB. "Our settlement in the case against Upper Deck is a clear and decisive victory for Major League Baseball. Upper Deck will be unable to release baseball trading cards.... 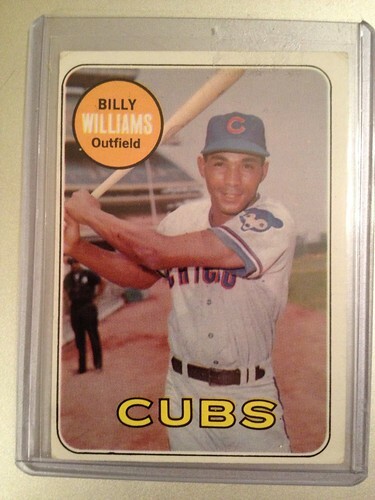 The real winners today are the millions of fans who collect baseball cards." No, that is not true Eathan. 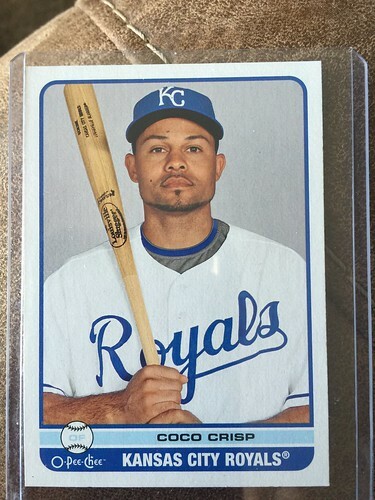 The real winners are MLB/Topps with a monopoly on baseball cards. Competition made great quality cards. I have been dredging though my boxes of Fleer cards and still have not made much of a dent on cataloging them. 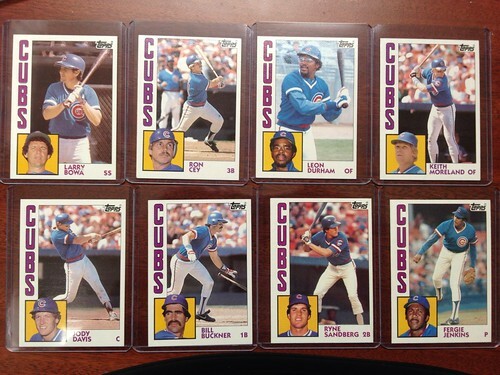 I have so many 1989 and 1991 Fleer cards alone that they make a huge percentage of the total cards I own. Averall, the good news for me is that I`m closely approaching 5000 cataloged items. (or about 50% done with the total collection) This has been soooo much work for a hobby that only I care about. Seriously, not even other people that collect cards could care two beans less about my small collection of a few thousand (mostly `80s) cards. It still is my plan to start trading and selling so many of my duplicate cards. If you are a collector reading this and see that I have duplicates of a card you need and wish to trade, feel free to contact me. First, Go Broncos!! Famiy is excited about this game. 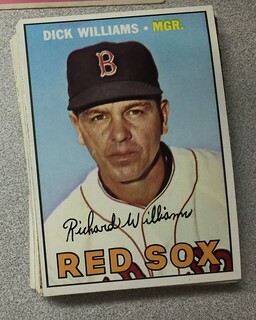 Website Coding: If you had not noticed, I have mostly finalized the webpage/PHP reprogramming of my baseball card collecting portions of this site. I have reduced disk IO by many, many times, while adding functionality to many areas. Even though much more processing is now taking place, I`m hoping the reduction of disk IO will speed up load times. On a side note, I`m also quite intrigued by the interest I have been receiving over the 2009 Upper Deck O-Pee-Chee series in my collection. Cataloging collection: As I continue cataloging and move to the next box of cards, the card stats are about to sky-rocket for Fleer cards. In the late 80s and throughout the 90`s Fleer was my favorite baseball card company for a while with upper deck in second and Topps/Leaf tied for third. 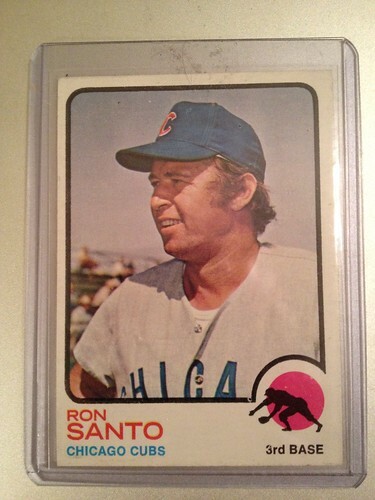 In my opinion, Topps and Leaf always had a hard time finding their way in card design from time to time. 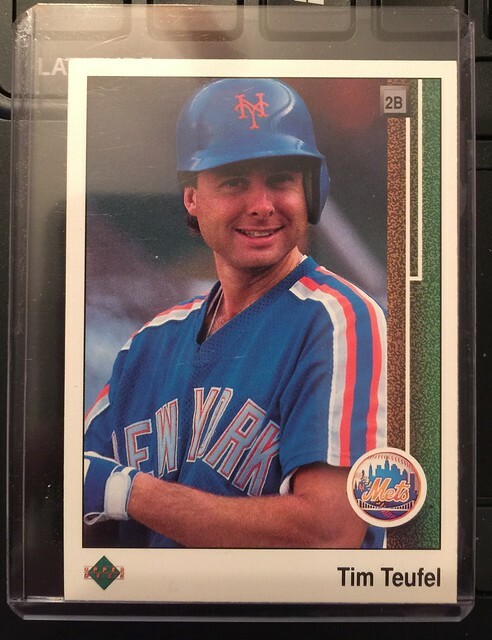 All that said, I don`t remember buying so many 1991 Fleer cards. Everytime I think I`m almost done with those, I find more. Acutally I don`t remember buying them at all. I was in the Airforce at that time. Time to change gears. 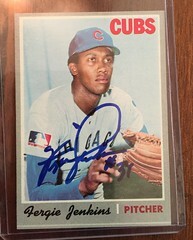 I`m going to try to mostly focus on my Topps 60`s and 70`s collection in 2016. 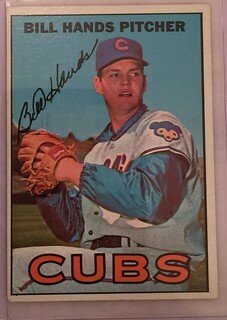 60s through the yearly 80s - These are the type of cards I`m most fond of. Lastly, I have a new beer to put on favorite list (Honey Amber Ale). 3. Show Alerting Name for directory number. 4. Updates owner of phone on device by DN in description. 6. Updates Alerting Names associated to a DN. 7. Change display names on all devices associated with DN. 8. Add to local IM cluster, calendar, CUPS, and IM server. Still doing a lot of coding on the site. Mainly rewriting much of the code to reduce disk IO. Looks like it is working well. I'm sure my service provider appreciates it also. Mainly I'm doing this because as my database becomes larger, I need to make the site more proficient. 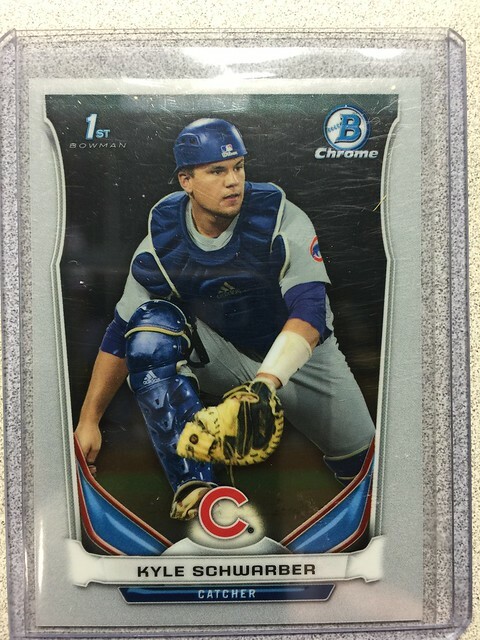 I also picked up this 2014 Topps Bowman Chrome Kyle Schwarber in an Iowa Cubs uniform. 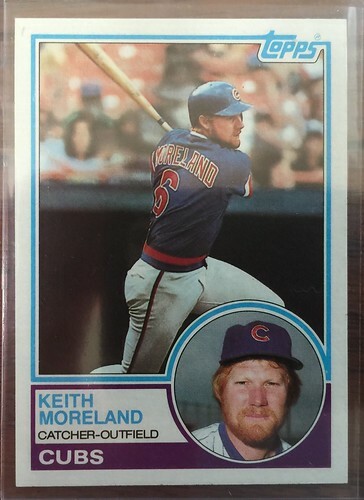 Even though, he made his MLB debut in the middle of June and the first of July was the cut off, Topps chose not to produce a Kyle card in the Updated series. This is Cubs fan's only option until the 2016 cards come out. Lastly, a card I recieved for Christmas from my parents. 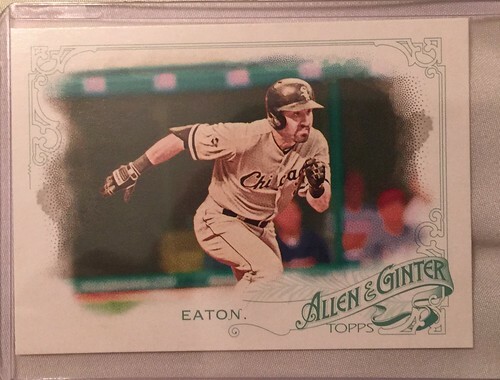 My bet is that Adam Eaton will be a major factor in getting the White Sox back into the playoffs. I`m making big changes to the code of this blog. Things may be a little broken until code is done. Please be patient with my coding ;). 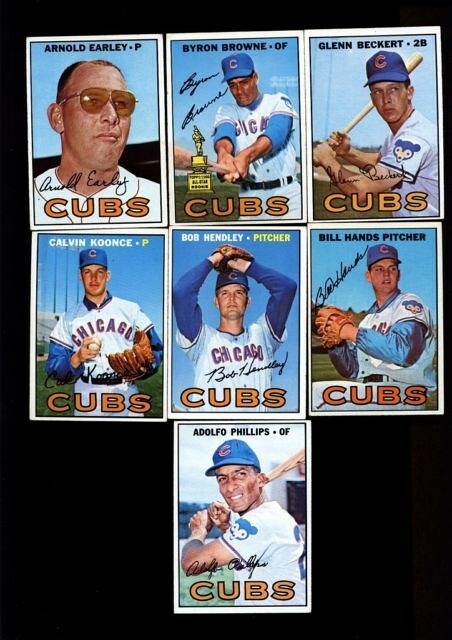 Quite happy with my acquisition of my Cubs 1966 Topps George Altman card (with a few other cards). 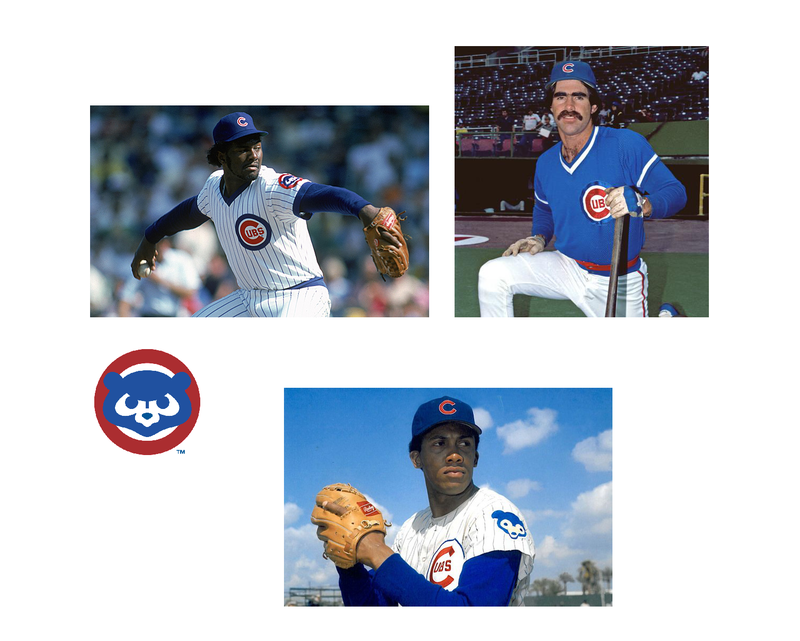 George was a two time All-Star with the Cubs. 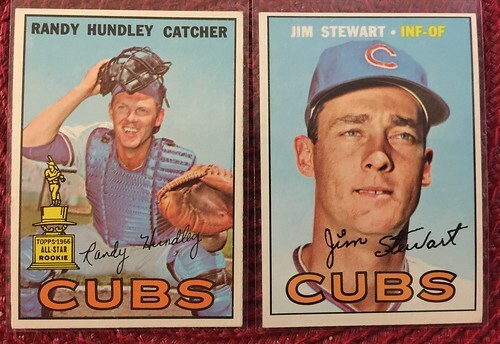 1961 and 1962 being his top two years with the cubs. For beer #7, I tried a very tasty stout beer called "Absence of Light". It is a very rich tasting peanut butter and chocolate milk stout. The newest code can be viewed cassblf.c. Program is in C and depends on curl. I have not blogged much, but have been busy. Last few days I have been programming an Application for Cisco products that uses SOAP AXL protocol to do SQL commands with curl. Example of the code can be seen at cassblf.c. Program is in C and depends on curl. 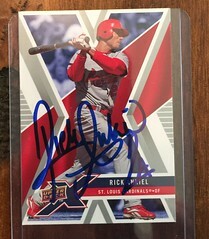 I have been gifted and purchased quite of few baseball cards recently. Many Cubs and Cards. I'm really behind on my cataloging of the collection. I have only tried two beers since last posting, and nothing all that exciting. The Bud lite counts ;) Everyone knows this cheap American Lager. Snapshot can be a darn good citrus taste for a spiced wheat if served to your preference.